The original Hollywood dogstar; acclaimed Collie ‘Pal’ and first lead of the Lassie movie and franchise, has his very own star on the Walk of Fame. The Yin and Yang of the puppy love world, Lady and the Tramp popularised the meatball nose roll and spaghetti slurp kiss as the ultimate in romantic gestures. It’s a mouse with a pet dog, but who are we to question Disney’s fantasy family? 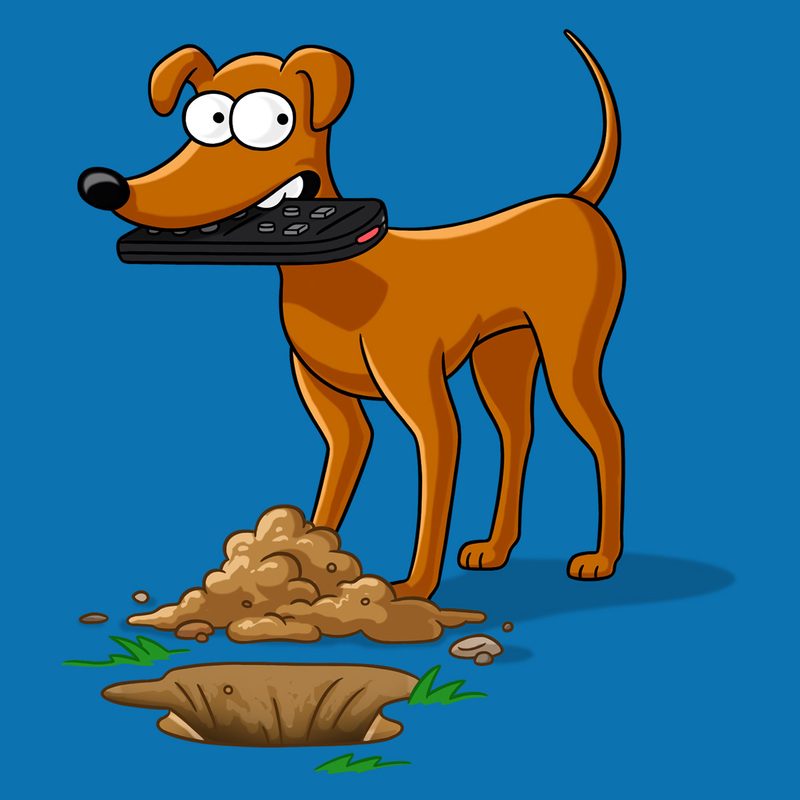 Pluto, unlike most of the other humanlike characters, is just a regular pup, cheerful, playful and Mickey’s top dog. Toto, originally named Terry, is the furry face of one of the greatest musical cinema hits of all time. Far from just taking us on a journey down the yellow brick road in The Wizard of Oz, this old dog was no stranger to a movie set. 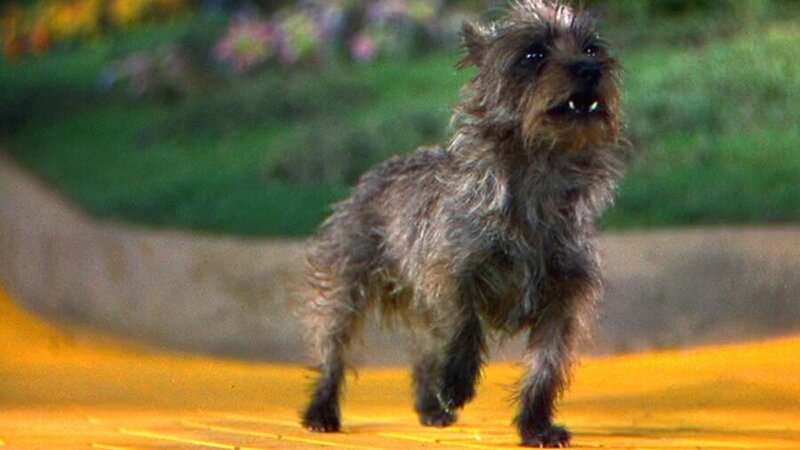 The recognisable Brindle Cairn Terrier appeared in over 10 films alongside WOZ star Judy Garland and the likes of Shirley Temple. Transcending his cartoon character status, Snoopy is a contemporary history icon. Charlie Brown’s famous Beagle has a whole lotta swag and his very own chirpy sidekick, Woodstock. 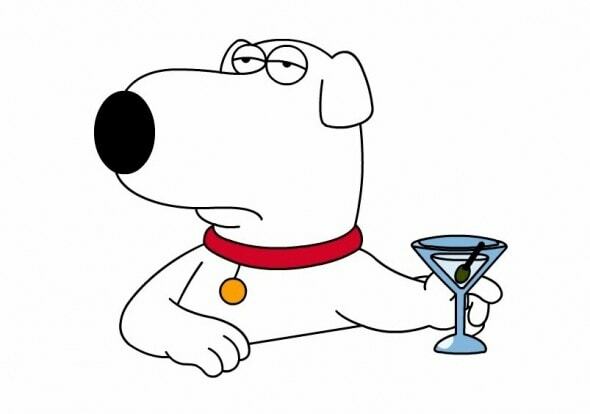 This Family Guy may strike a modern-day resemblance to Snoopy, but Brian’s wit is as dry as his gin. Known as the most cultured, complex and intellectual talking man-dog; he poses the age-old question, “whose leg to you have to hump to get a dry martini around here?” …. I mean isn’t that what we all want to know? Pug puppy and one half of the adventurous duo ‘Milo and Otis’. 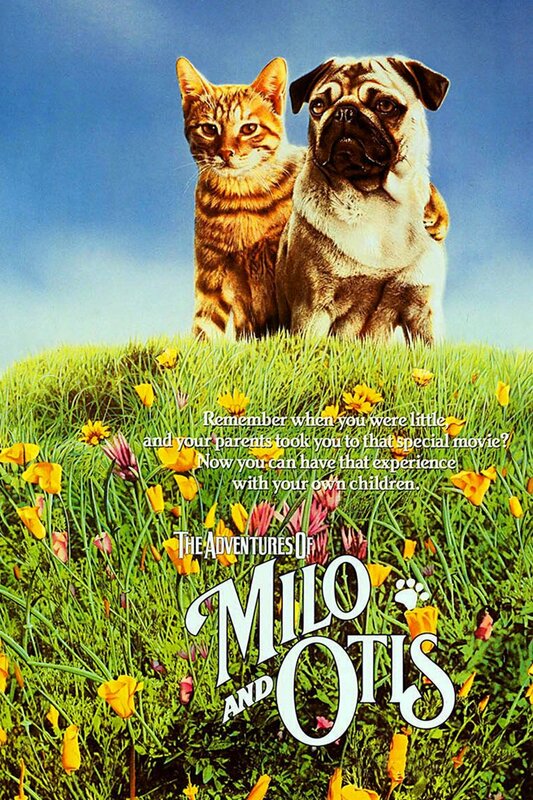 The unlikely star combo stole our hearts in the 80’s and assured us that cats and dogs can most certainly be, the best of friends. Scooby Doooby Doooooo. He Talks. He Walks. He Snacks. This supernatural solving Great Dane, is as animated as he is… well… animated. And he’s a pup-culture sensation. Childhood cult classic star ‘Beethoven’ is the slobbery, loveable St. Bernard played by Chris the dog; the best friend we all wanted as a kid. Dog? Cow? Anthropomorphic Animal? Although Goofy’s origins are a hot dog topic, with that loveable voice and floppy ears, he’s a pin-up pup in our eyes. He may have lost the Number 8 but when he lost his last race, he won the hearts of The Simpsons and the world over. Santa’s Little Helper is the overzealous, disobedient former race dog, that we all wish we could re-home.